What are you currently reading? 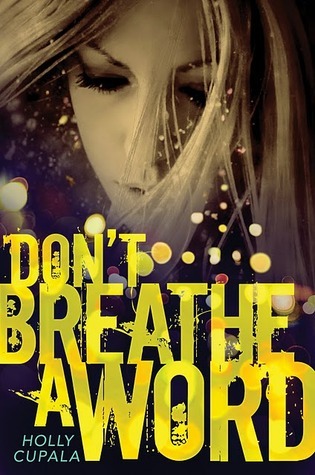 I took Don't Breathe A Word out from the library about a week ago and I was not sure what to make of the book since I have never read anything by Holly Cupala. I am finding that I really loving this book. I have a close friend who is homeless and this helps me relate to what he has to go through. A very touching story. 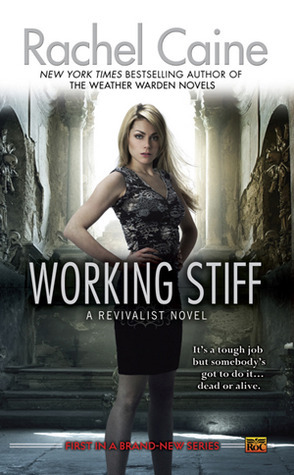 What did you recently finish reading? 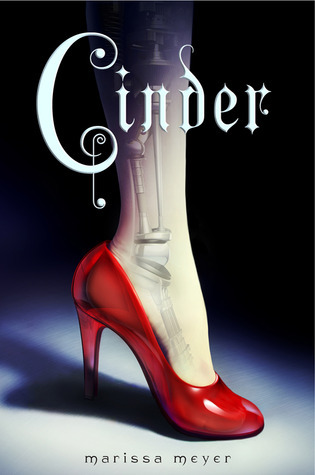 I finished reading Cinder a couple days ago during the WW read-a-thon I was participating in. OMG, this book totally rocked! It was the best retelling of the Cinderella story out there in my opinion. Glad to hear you enjoyed Cinder as much as I did!